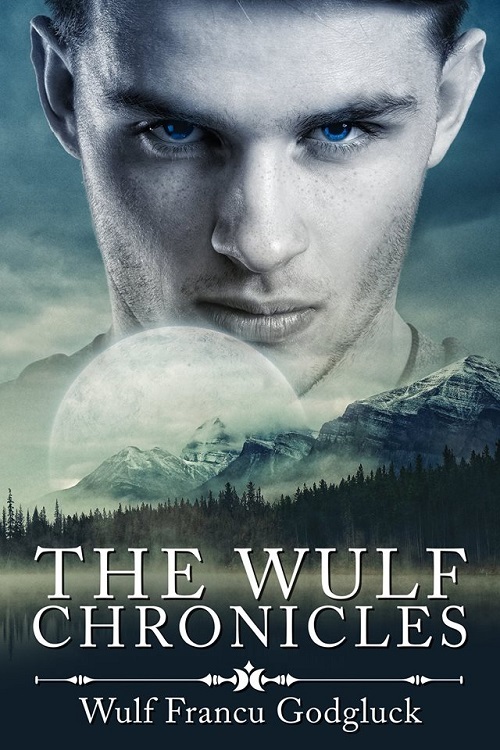 The Wulf Chronicles by Wulf Francu Godgluck Blog Tour, Character Interview, Excerpt & Giveaway! The Stoker Connection by Jackson Marsh Blog Tour, Character Interview, Excerpt & Giveaway! On The Ice by Amy Aislin Blog Tour, Guest Post/w Character Interview, Excerpt & Giveaway! 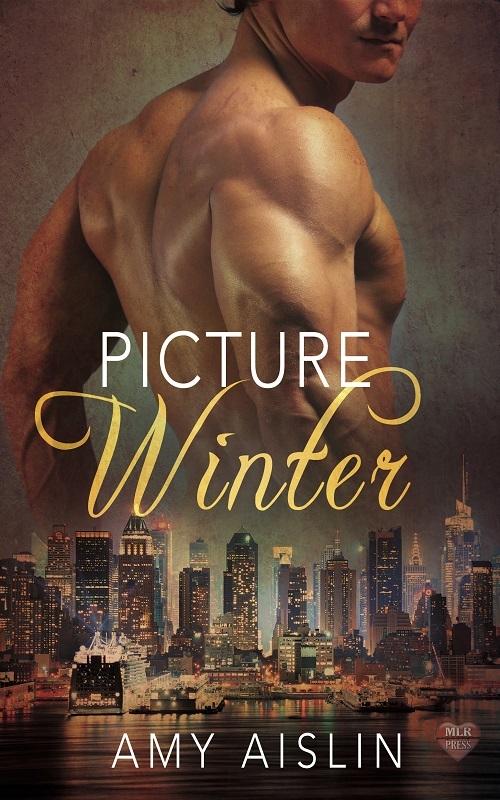 Picture Winter by Amy Aislin Blog Tour, Character Interview & Giveaway! 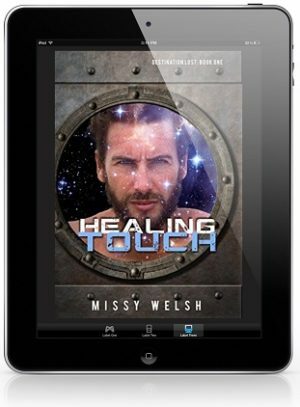 Coming In by Michelle Ogilvy Blog Tour, Character Bio, Excerpt & Giveaway! 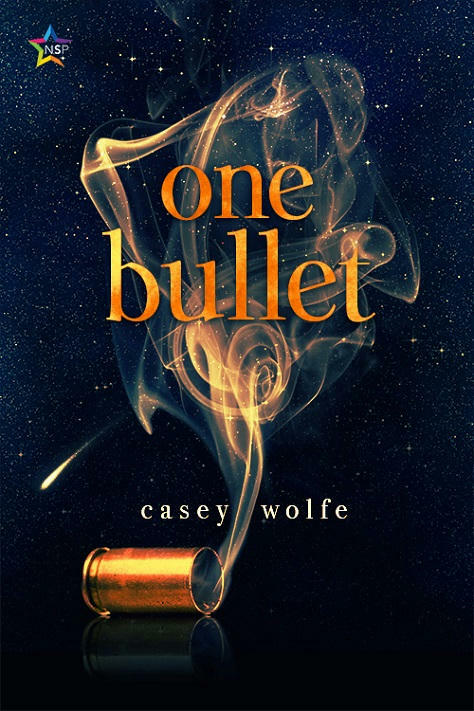 One Bullet by Casey Wolfe Blog Tour, Character Interview, Excerpt & Giveaway! Breaker by A.F. 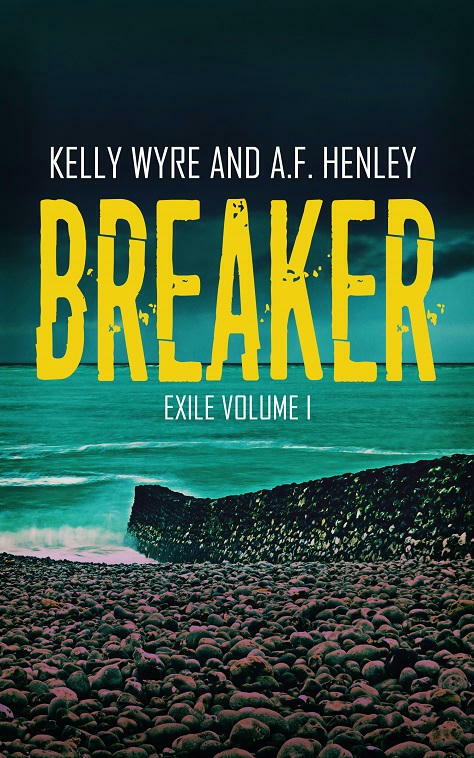 Henley & Kelly Wyre Blog Tour, Character Discussion, Excerpt, Review & Giveaway! 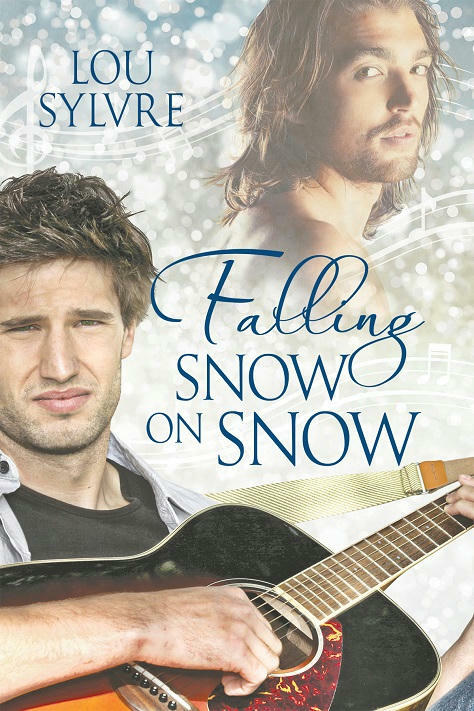 Falling Snow on Snow by Lou Sylvre Blog Tour, Guest Post Character Interview & Giveaway! 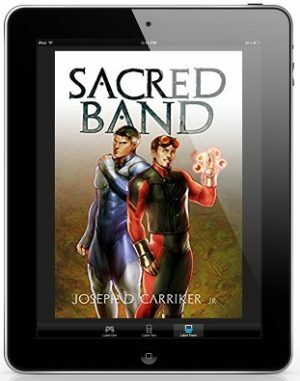 Suddenly Yours by Jacob Z. Flores Blog Tour, Character Interview, Excerpt & Giveaway! 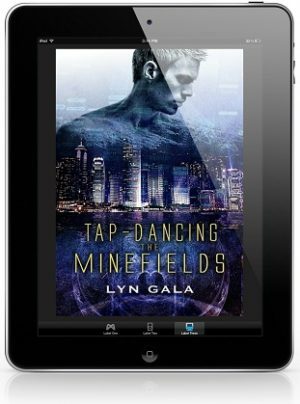 A Lethal Mistake by Scotty Cade, Author & Character Guest Post & Excerpt! Finding His Fantasy by Deanna Wadsworth Blog Tour, Character Interview, Excerpt, Review & Giveaway! Forty-eight year old art gallery owner Paul Strait loves the nightlife—wild parties, stiff cocktails, and even stiffer men! But his decadent lifestyle has grown lonely and now he’s looking for love. Some days it seems that what he wants must be a fantasy. Hoping that the perfect guy is out there he enlists the help of Madame Eve. Strength in Numbers by Brad Vance Blog Tour, Character Letters, Excerpt & Giveaway! 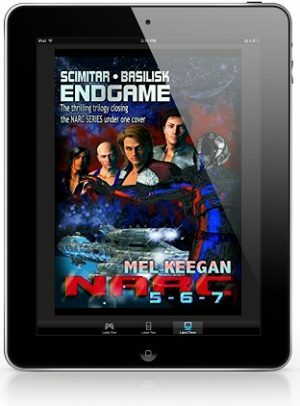 Inner Sanctum by Maggie Kavanagh Blog Tour, Character Interview, Excerpt, Review & Giveaway! 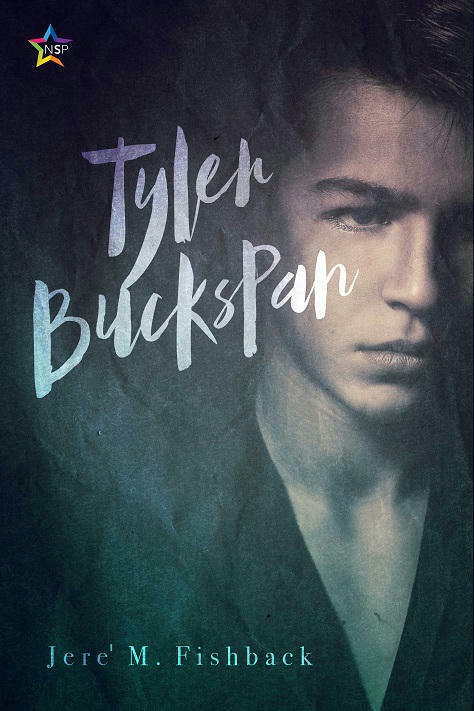 Six months into a relationship, things have heated up between political blogger Sam Flynn and FBI special agent Nathan Walker. Though Sam is happy with Nathan and proud of his own sobriety, he’s anxious about what their future holds. 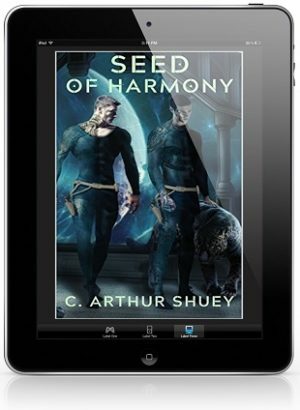 Things are also heating up in Stonebridge, Connecticut, as a series of deadly fires puts the community on edge and eventually threatens Sam’s comatose brother. As Halloween approaches, fears rise that the arsonist will strike again. 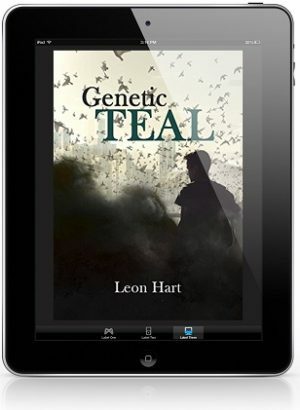 When Sam encounters the main suspect, seventeen-year-old orphan Damon Blake, Sam’s not sure what to do. He knows obstruction might land him in jail, but he finds himself increasingly skeptical of Damon’s guilt. He takes matters into his own hands and investigates, but doing so means keeping Damon’s whereabouts a secret from Nathan and the police. Meanwhile, Nathan wonders what Sam is hiding and grapples with insecurities of his own. Sam wants to confide in Nathan, and Nathan wants to trust Sam, but they discover negotiating new love can be as dangerous as solving crime. Uncaged by Lisa & Thomas J. Oliver Blog Tour, Character Interview, Excerpt, Review & Giveaway! Werewolves of Brooklyn by Brad Vance Blog Tour, Character Interview, Excerpt, Review & Giveaway!